Each day brings new adventures on the Gitche Gumee. There are many species of fish to go after, from lake trout to rainbow trout (also called steelhead), to chinook (king) and coho salmon. 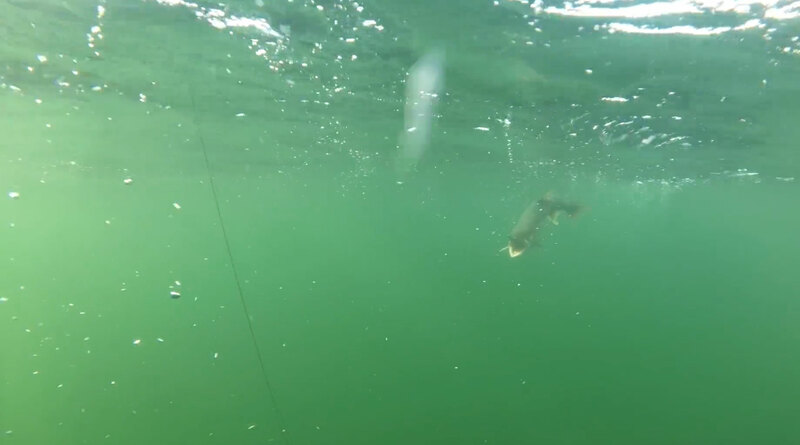 We also have trophy walleye and muskie to chase after in the world’s largest freshwater lake. When is the best time to go fishing? Seasons vary by species, and our best day of fishing can sometimes be followed by our slowest day. 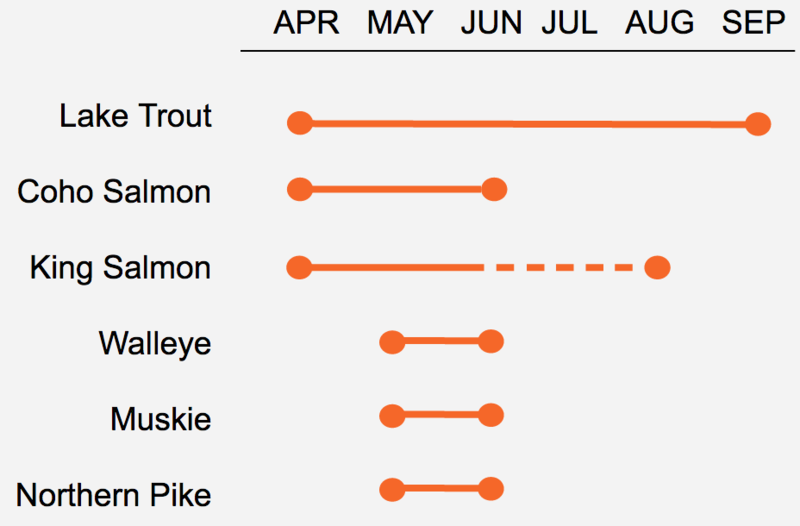 Here’s a chart showing basic seasonality of each fish species, but keep in mind that any fish can be caught any time of year. Feel free to give us a call and we’ll help you pick the best dates for your trip.